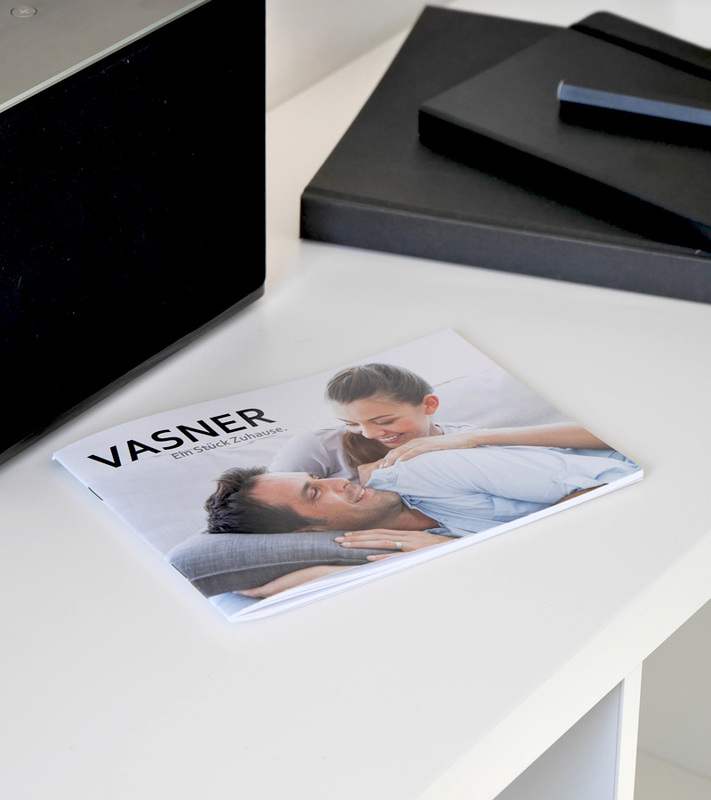 VASNER » Brand Products For Your Home. Innovation, Quality & Design. 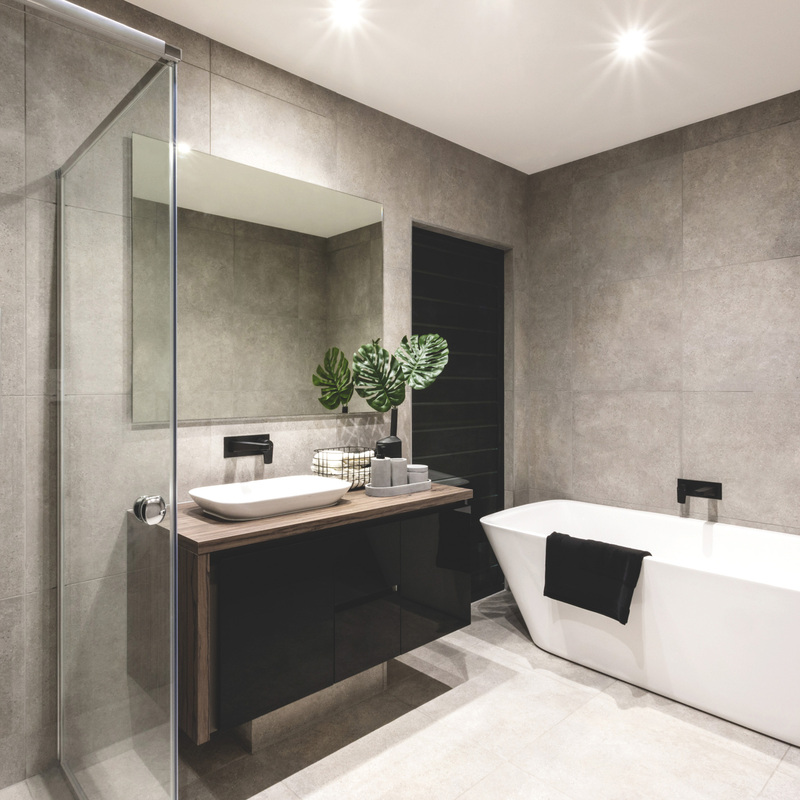 VASNER – high-quality products for your home. 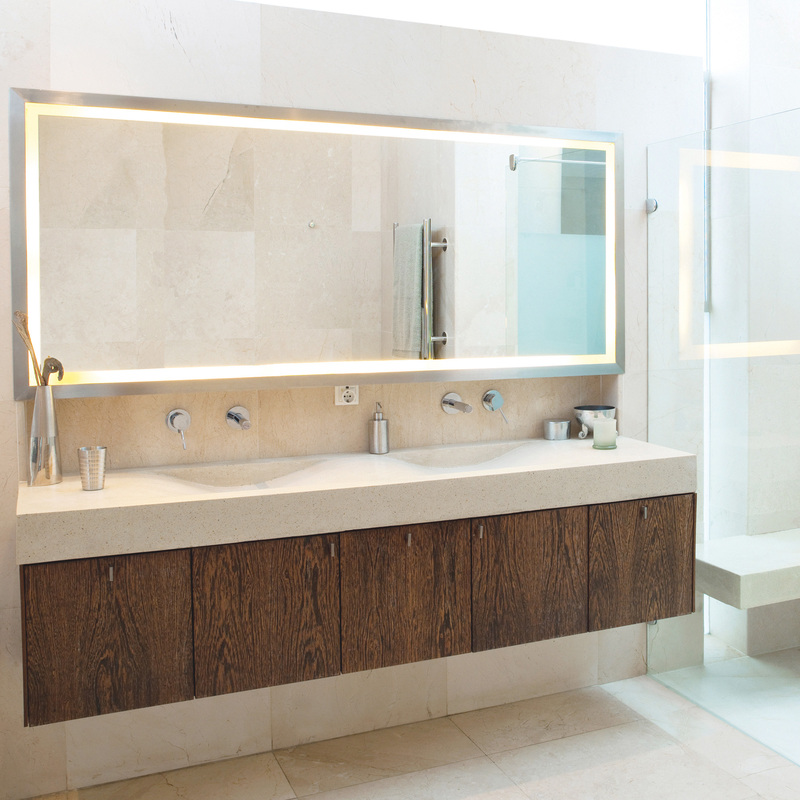 Exacting demands for functionality combined with excellent designs: This makes VASNER products stand out. For us, it is essential that home feels like home to you. Adding just the right VASNER product to your home not only feels good, but you can also furnish your home with our clever designs. Experience the subtle difference of VASNER’s high-quality products for your home, apartment, terrace and garden. As a German brand, we understand your desire to purchase a high-quality product. That is why we have individually designed every single product – right down to the very last detail. 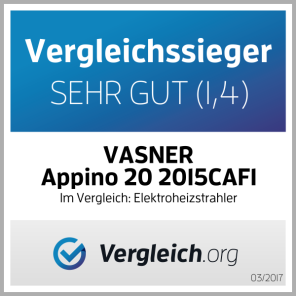 VASNER was one of the first providers on the German infrared market. Our longtime know-how serves as a basis for quality and innovative premium products. 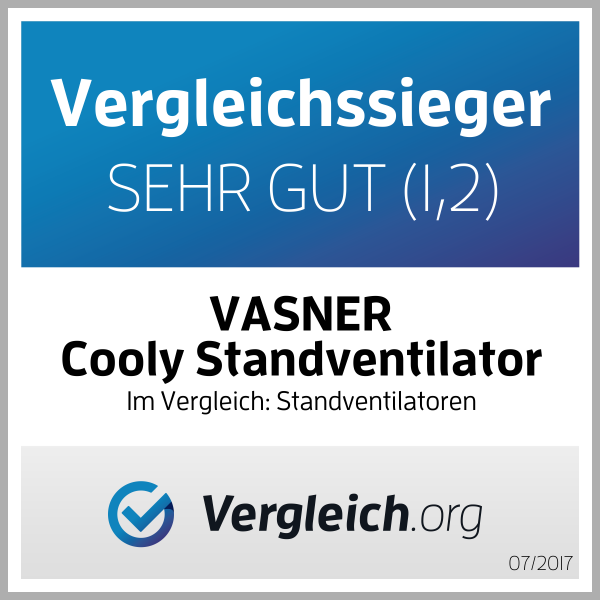 VASNER offers products in proven professional quality. Benefit from efficient technology and optimum design for your terrace, conservatory and your home. Tried-and-tested. VASNER products are popular in professional industries such as gastronomy, the hotel industry and construction. Convincing quality. 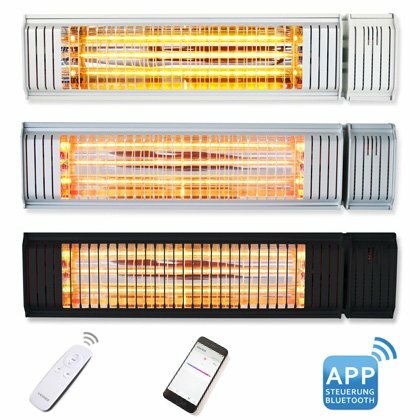 Appino 20 named the winner in a comparison of electric patio heaters. 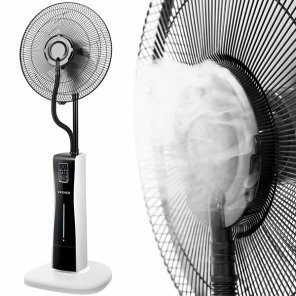 Cooly – the winner in a comparison of pedestal fans 2017. 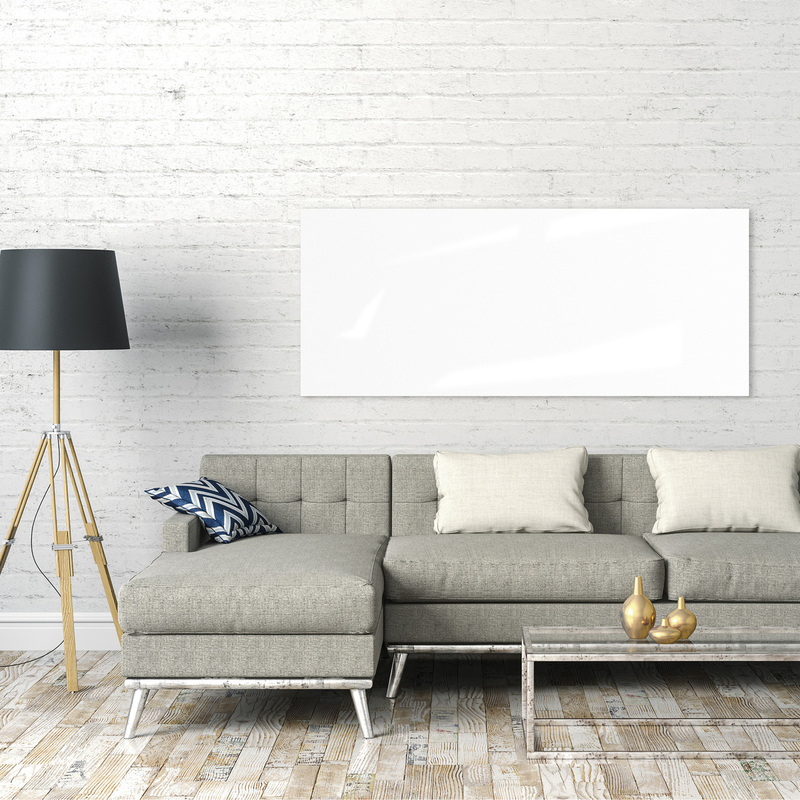 The innovative “Zipris” series is the new addition to VASNER’s infrared heater selection. Four new models embody our brand’s standards of German quality. A sleek masterpiece featuring innovative technology and a premium design. The extra slim design was developed especially for our design-oriented customers. 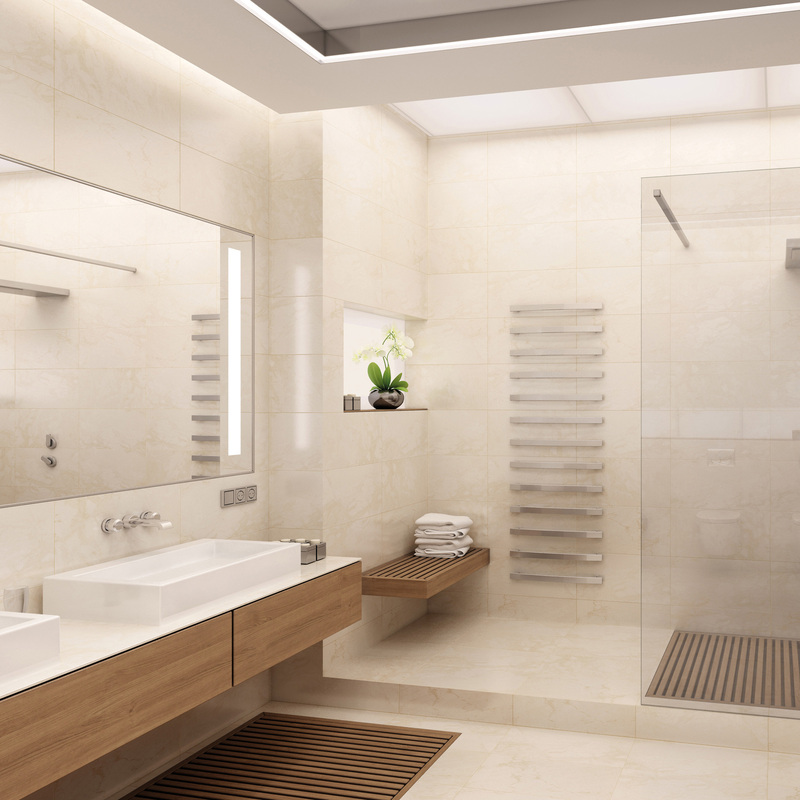 Highlights include the exclusive LED infrared mirror heaters for bathrooms, hallways and dressing rooms. Made in Germany featuring true German glass, mirrors, LED and infrared technology. The Zipris infrared heaters are not only eye catchers, but also an incomparable demonstration of quality. 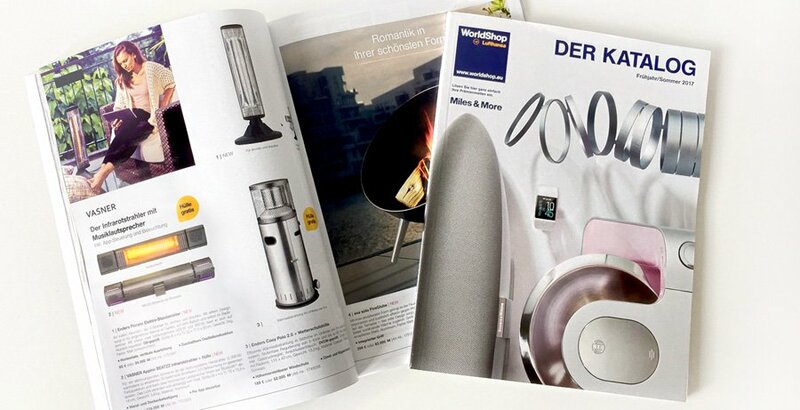 In their latest main catalogue, Lufthansa Miles & More introduces VASNER’s new infrared patio heater “Appino BEATZZ”. It fits perfectly with Lufthansa’s innovative standards regarding technology and design. Its new functions, including bluetooth app control, music streaming + a sound system, aswell as an LED backlight, help the Appino BEATZZ set the bar higher. Discover VASNER’s new product range. With our new fall & winter highlights. High standards of design and quality. Enter your e-mail address to be the first to receive news from VASNER regarding products and events.